To change your password, simply access your account. And go into the "CONTACT INFORMATION" category. In this section, you will be able to create a new password. 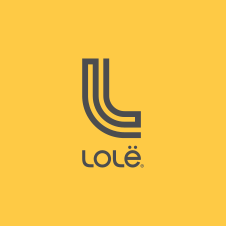 If you have forgot your password, go to the page http://www.lolewomen.com/, click on "MY ACCOUNT".